Several formats are being discussed for the fixtures. The teams are expected to play each other home and away in their conferences and then play derby games to make 21 matches. However other formats for the fixtures are being deliberated on. Winners from each conference would make the last four automatically while second and third placed teams in each conference would enter a play-off to make the final two slots in the semis. The Cheetahs and Southern Kings are the weakest of the South African sides in the Super Rugby league. They lost their status in the league for next season so they were able to move to the Pro12. One of the key clauses in the new deal is that both sides would strengthen their teams to ensure competition. 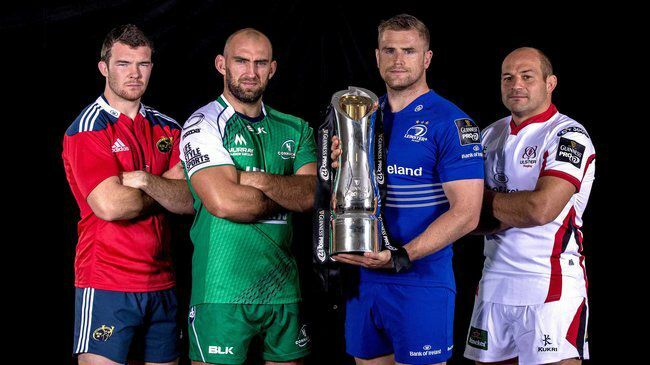 Their addition to the Pro12 is expected to raise more revenue for the league as the Scottish, Irish and Welsh rugby unions’ source for creative revenue means. The English Premiership and French Top 14 leagues churn out way more in revenue but this kind of changes can help the trio unions bridge the gap.